Great opportunity to buy this nice home that is zoned Commercial. Lots of options. 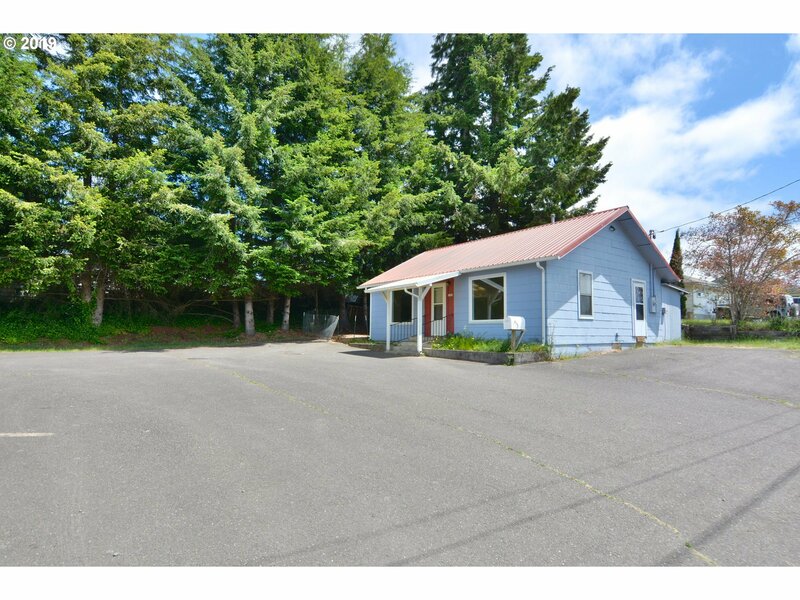 Spacious 1BR, 1BA house with large parking area on W Central in Coquille. Live and/or work! Priced at only $100, 000.